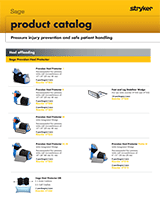 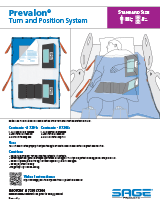 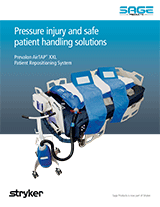 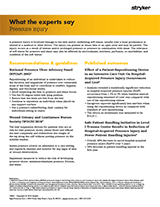 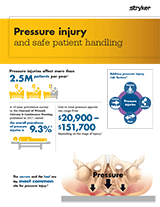 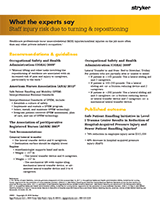 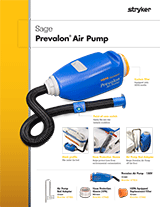 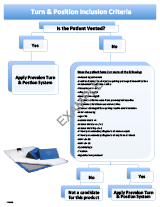 Our Prevalon Turn & Position Systems helps you protect your patients from pressure injuries. 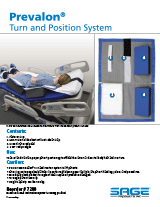 The systems offload the sacrum, minimize friction and shear, and manage moisture. 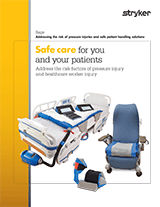 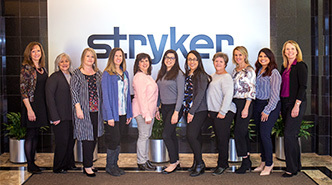 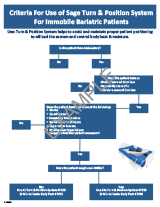 Unlike lift slings and plastic slide sheets, the systems stay under your patients throughout their hospital stay, so they are always ready to use.